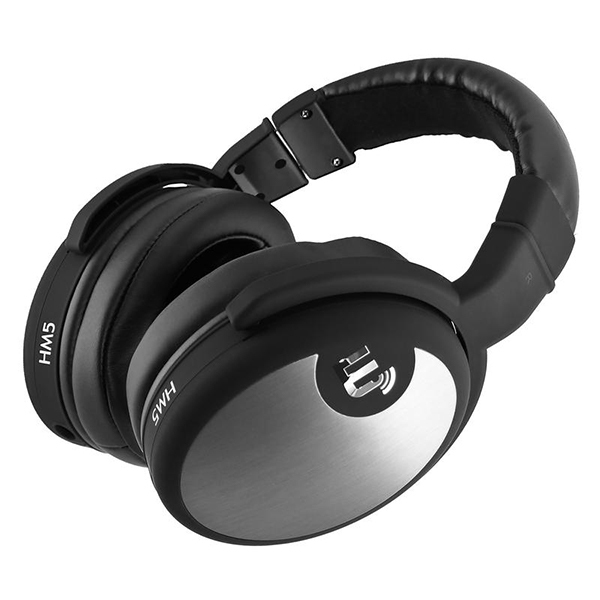 The Brainwavz MH5 do a very good job when it comes to editing on your pc. I always look for headphones that fit well, sound great and don’t cost an amazing amount of money. For almost 130$ you get some very good and detailed sound, amazing fit and overall quality headphones to use when editing your videos or music. They don’t look amazing and the bass is a bit flat, but they are worth the money. 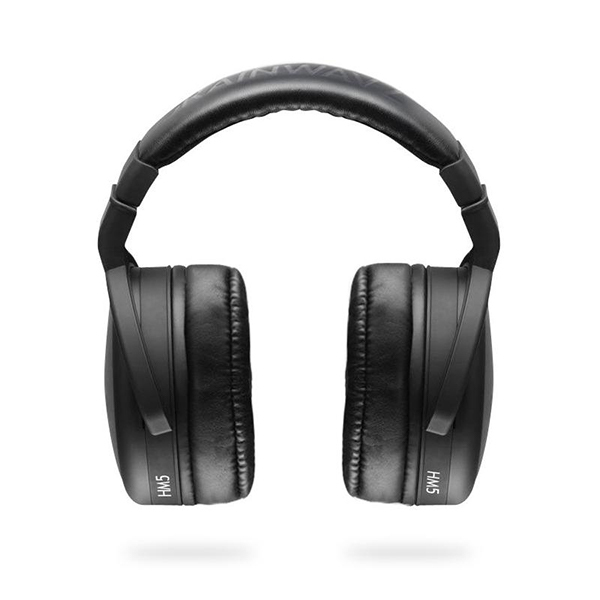 Oh and if you want to go full Monty, I’d suggest you also get the memory foam earpads, those are the best! You can find the headphones here.